One of the most popular beaches in the northeastern state of Maine is Old Orchard Beach. 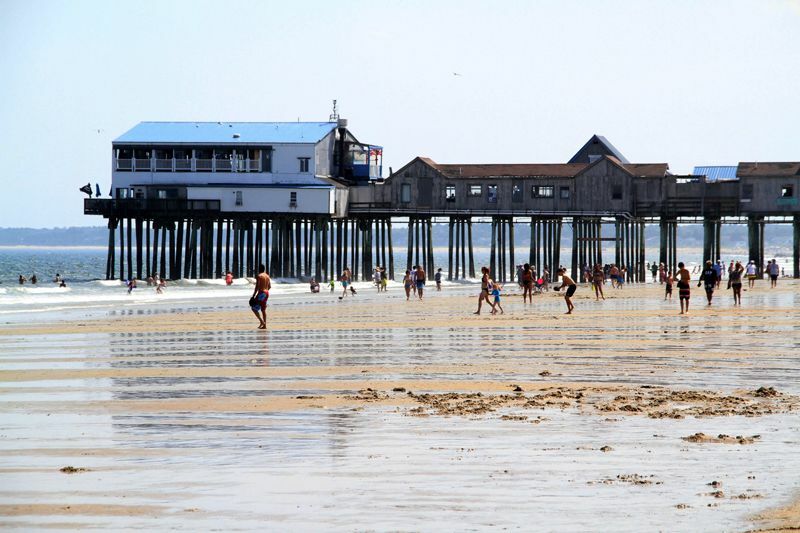 Located near Portland, Old Orchard Beach has been attracting tourists in search of a few relaxing summer days for at least 170 years. Even legendary celebrities like Duke Ellington, the Kennedys, and Charles Lindbergh came to Old Orchard Beach to relax and recuperate. If you want to learn more about why people love visiting this beach, then just keep reading. Below, we’ll go over the best things to do in Old Orchard Beach and explain how to get here. First on any list of things to do in Old Orchard Beach is to experience the natural beauty of the beach itself. In total, Old Orchard Beach measures seven miles and is known as one of the best places in The Pine Tree State for surfing. A few other activities that are great fun on Old Orchard Beach include searching for seashells and fishing. As you walk across the Old Orchard Beach Pier in the center of the beach, you’ll be treated to nostalgic carnival games and plenty of food stalls. Just so you’re aware, July is the height of tourism season on Old Orchard Beach. Tourist experts recommend visiting either in June or early September to miss the hordes of tourists. If you don’t mind the snow and cold weather, of course, you could always travel here in the wintertime for some privacy! A visit to Palace Playland Park is a requirement for every parent visiting Old Orchard Beach. Inside this four-acre park, guests will get to test out 25 exciting rides including the popular roller coaster and Ferris wheel. Besides the rides, Palace Playland has a 24,000 square foot arcade room and a few food stands. You’ll find Palace Playland close to the Old Orchard Beach Pier at 1 Old Orchard Street. Outdoorsy vacationers should have no issues finding things to do in Old Orchard Beach. There are plenty of biker-friendly areas, hiking trails, and nature preserves both in and outside the town of Old Orchard Beach. 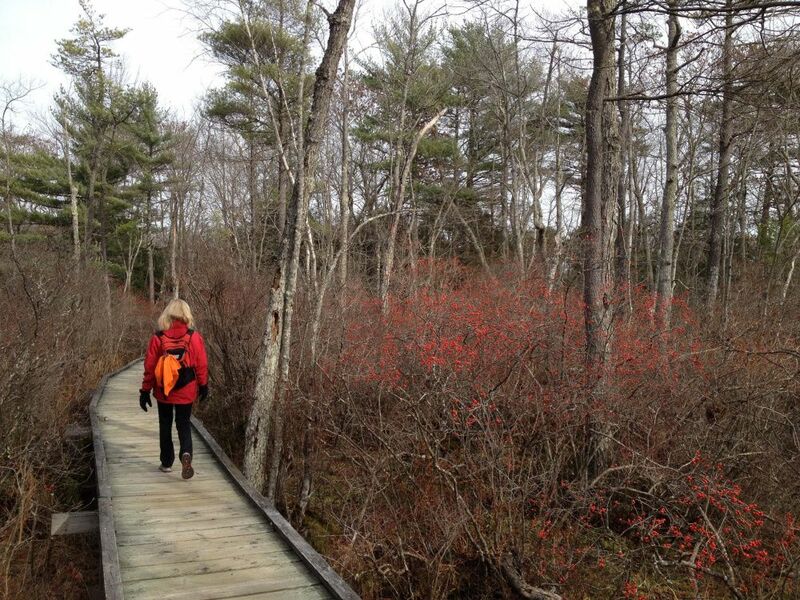 Probably the most popular nature park close to Old Orchard Beach is the 100-acre Ferry Beach State Park. The most popular attractions at Ferry Beach State Park are its rare black gum trees and pristine white sand beach. Ferry Beach State Park is roughly one mile south of central Old Orchard Beach. Another ideal location for nature lovers is Pine Point Beach in Scarborough, which is only a 10-minute drive away from Old Orchard Beach. The nicest thing about Pine Point Beach is that it’s not as well-known as Old Orchard Beach…and locals are desperately trying to keep it that way. On Pine Point Beach you’ll find plenty of breathtaking scenery and walking trails, but you’ll also find far fewer crowds. It’s a great idea to visit Pine Point Beach if you’re looking for a little intimacy during the busy summer travel season. You can’t say you’ve visited Maine until you’ve tried a fresh-caught lobster. Maine’s lobsters are legendary throughout the world, and there are plenty of places you can get your hands on one of these red delicacies while in Old Orchard Beach. To help you narrow down your search, here are a few of the highest reviewed seafood restaurants in town: Joseph’s by the Sea Restaurant, Landmark, and The Shack. A few cheap eats locals love in Old Orchard Beach include Pier French Fries, Beach Bagels, Rocco’s Pizza, and Tami Lynn’s Restaurant. Wherever you go, be sure to bring a big appetite with you as you’re voyaging through Old Orchard Beach. If you’re a golfer, then you have no need to worry. Believe it or not, the top-rated attraction on TripAdvisor’s list of things to do in Old Orchard Beach is Pirate’s Cove. Located at 70 1st Street, Pirate’s Cove is a family-friendly mini-golf course with (obviously) a pirate theme! Anyone traveling with kids can’t afford to miss this highly reviewed course. For more professional golfers, take a look into the 18-hole course at Dunegrass Golf Club. Completed in 1998, this 300-acre par 72 wooded course was designed by famed designer Dan Maples. In addition to golf, visitors to Dunegrass Golf Club can book wedding receptions, special events, and dine at the exceptional Fairways Restaurant. Visitors can find Dunegrass Golf Club at 65 Wild Dunes Way. While there are tons of things to do in Old Orchard Beach, it’s kind of silly not to take at least one day trip to the bustling city of Portland. Located just a 30-minute drive north of Old Orchard Beach, Portland is the most populous and one of the most popular destinations in Maine. Just a few of the hot attractions in Portland include the Portland Museum of Art, the Portland Observatory, and the picturesque Portland Head Light and Museum. You’ll also find the most eclectic dining and shopping opportunities in the Northeast in Portland. 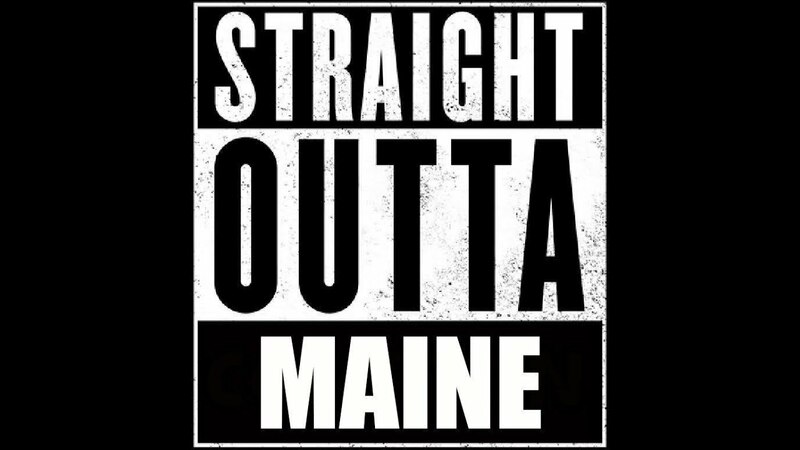 Be sure to plan at least one day to explore Maine’s biggest city. It shouldn’t come as a shock that the closest airport to Old Orchard Beach is Portland International Jetport (IATA: PWM). If you are traveling from very far away, then you might end up in JFK International (IATA: JFK) in NYC or Logan International (IATA: BOS) in Boston. If you have to fly into one of these airports and can’t get a transfer to Portland for whatever reason, try your best to land in Logan. Logan is only an hour and a half drive from Old Orchard Beach, but JFK is about a five-hour trek. For those driving from PWM to Old Orchard Beach, get on I-95 South towards Imperial Street. After about 12 miles, you’ll be in Old Orchard Beach. They don’t call Maine “Vacationland” for nothing. This great northern state has welcomed millions of weary New Yorkers and Bostonians over the years to help them reconnect with nature far away from the maddening megalopolises. If you feel like you need a respite from the pressures of modernity, then maybe it’s time for you to take a break in Old Orchard Beach.